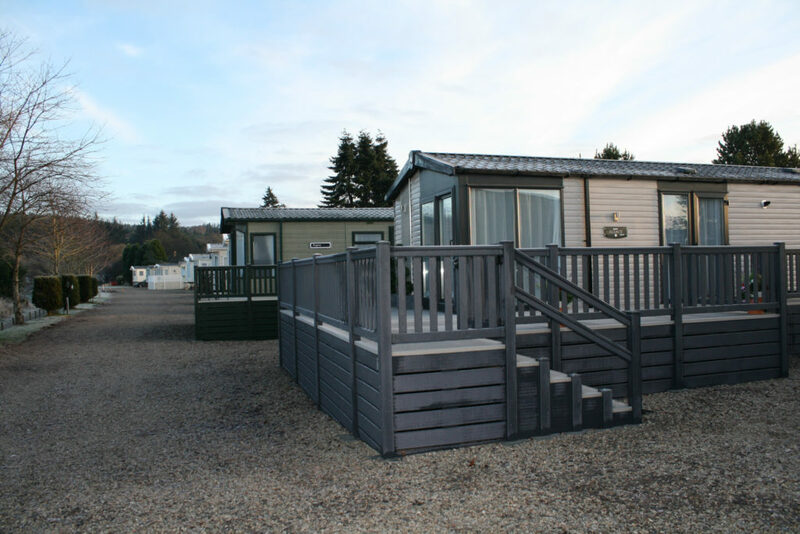 People own a static caravan, lodge or chalet for a number of reasons. For some, it’s to have a regular weekend retreat or a place to relax and unwind during the spring and summer months. For others, it’s a place to retire to and spend a long number of months in their favourite location or enjoy their favourite pastime. Or you might hire out your static caravan or lodge and use it infrequently for personal use. Whatever your reason for owning a holiday caravan, in this month’s poll, we’d like to know how long you’ve been on your holiday park for. We already know that some owners have owned their existing caravan for a good number of years but this time we’re interested to know how long you’ve stayed on your park. Perhaps your family has stayed loyal to the same park across multiple generations, or perhaps you’ve recently switched or maybe you’re just new to it all! Simply choose from the options below and let us know in the comments box if there’s a reason for staying put or if you choose to move park after a number of years. How long have you been on your park for? We’ll report back the results in February. ONLY JUST STARTED.GREAT FUN THOUGH. Thanks Paul. We’d like to know how long you’ve been at your park for. I’ve been coming to Sand-Le-Mere holiday village at Tunstall on the East Yorkshire coast on and off for about 59 years i bought my own holiday home about 18 years ago i just love it here. Wow Ian, that’s amazing! I wonder if you’re the longest-serving holiday home owner?! We love it at Gellidywyll Caravan Park, Llandinam, Powys. Really well looked after and friendly, wouldn’t go anywhere else. We have been happily on the same park in Devon for 4 years firstly buying an older used caravan then changing for a brand new on the same plot. Probably keep for another 2 years then sell and spend the spiraling site fees on guaranteed sun! We have been at our site for 33 years, and still enjoy it. We try and get down as much as we can, and on our 3rd caravan. Started with Moter Home over 25years , then caravan ,been with a static on the same site for 20+years. It’s on a quiet country estate just over the border in Scotland and I love it. Have been on a very quiet site for three years. Love the peace and quiet, very few facilities, just what we were looking for. we’ve been on Rumbeways Caravan Park near Saundersfoot for 16 years. We had a tourer for the first 13 years and then upgraded to a static. Well run site, good welcome and we use it most weekends plus all public holidays and 6 weeks during the Summer. It’s great how you can share your holiday caravan through the generations. We’ve been on same park for 29 years through 2 static vans. Wouldn’t change to any other park. It fulfils our needs of a quiet site, fabulous views of Derwentwater and lots of walks. CAstle Rigg Hall is the best. We’re on Fontygary Bay Leisure Park. We bought an older van to see how we liked it and upgraded for the following season. Can’t think of any reason not be here for years to come. Truly amazing views and great walks! Have had a caravan on Whiteford Bay Leisure Park, Llanmadoc, North Gower, since the late 80s have renewed a few times! Used by ourselves and sons and famililies only. Throw a bag in and off we go. Open April-end October which suits us fine, can extend season if we wish but like to fly off to the sun in the winter. Wow Geoff – that’s amazing! Had a tourer permanently sited but I’ve moved and bought a static in Llangynog in November 2018, very friendly and helpfull staff seeing as I’m a newbie! Site reopened today (4th Feb) can’t wait to get back there this weekend !